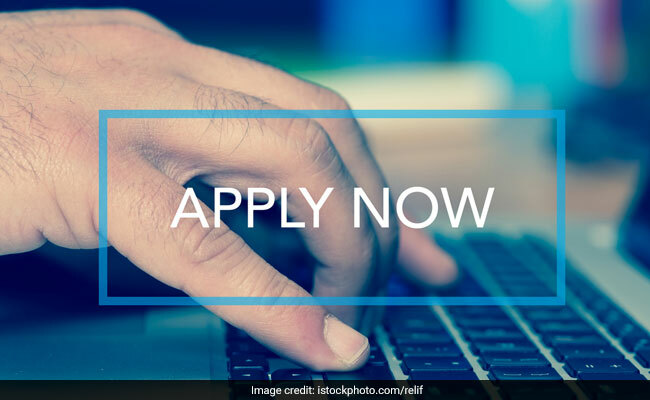 For admission to the Atal Bihari Vajpayee School of Management and Entrepreneurship, Jawaharlal Nehru University (JNU), candidates can apply online. For the first batch of MBA course, candidates need to submit the CAT or Common Admission Test (conducted by IIMs) registration number while filling the application form. Candidates belonging to the general category should pay Rs. 2000 as application fees; it is Rs. 1000 for SC/ ST/ PwD applicants. Online application submission portal will be open till March 1. JNU will shortlist candidates for viva/ interview which is scheduled to be held on April 15, 16 and 18.